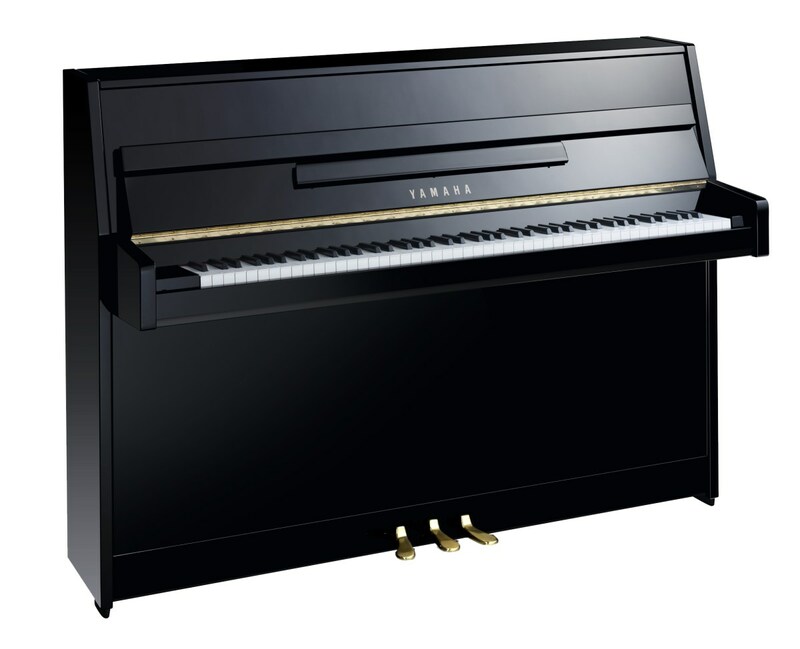 Retaining Yamaha’s high standards, the b1 offers the joy of Yamaha ownership at a price that will delight. Produced at a Yamaha factory in Indonesia from a scale design developed in Japan. The b1 and b2 boast slender profiles, making them ideal for small spaces.